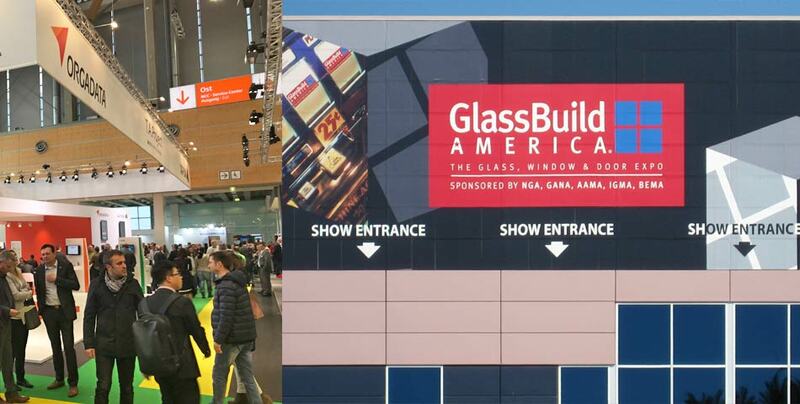 As the largest and most important construction fair in the Netherlands, Bouwbeurs in Utrecht attracted more than 100,000 visitors this year – and that although some of the largest manufacturers of profile section were not present this time as a magnet for the public. All together, 847 exhibitors were pleased to receive a range of visitors, 53% of whom were decision makers and 29% directors or company owners. Along with information about the latest products and trends on the exhibition stands, visitors were offered an extensive program of special events involving sustainability, energy savings and building refurbishment. 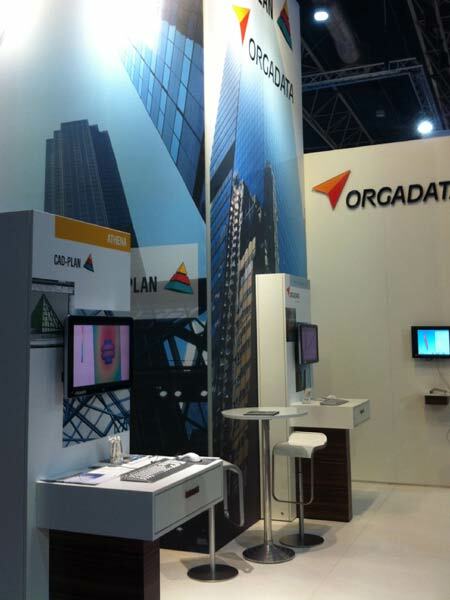 At this fair, which is held every two years, CAD-PLAN was again represented with its stand partners, Orgadata, Asteq and Soft-Ing. Team. 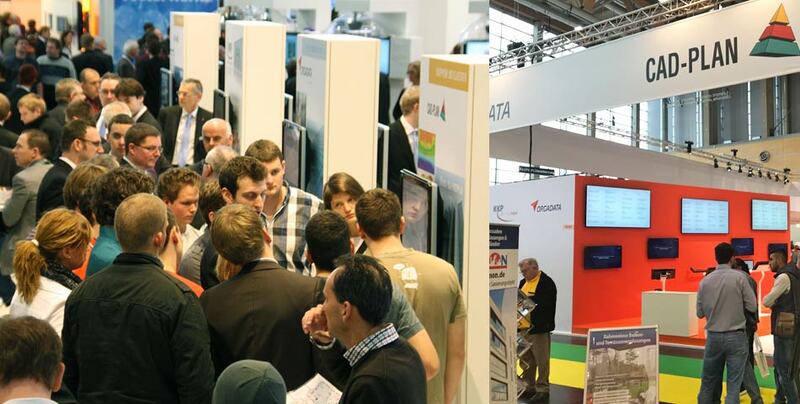 Keen interest in ATHENA, particularly in the interface to LogiKal and Flixo, ensured a well-filled exhibition stand. It was pleasing to see a proportion of the visitors from polytechnical colleges and universities – certainly a sign which bodes well for the future. 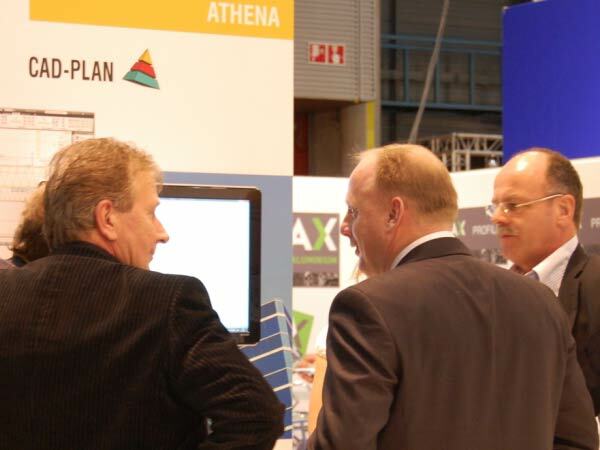 Also, CAD-PLAN was able to welcome an unexpectedly large number of Belgian visitors to the stand. Overall, taking part in Bouwbeurs 2011 was well worthwhile for CAD-PLAN and many high quality contacts were made. 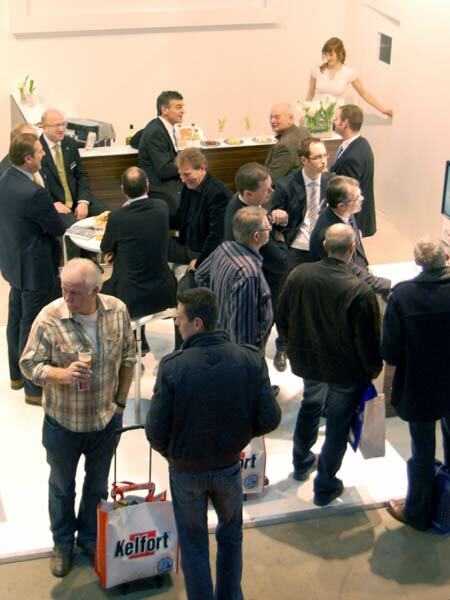 CAD-PLAN regards its commitment to the Netherlands completely endorsed and will also be present again at Bouwbeurs 2013.